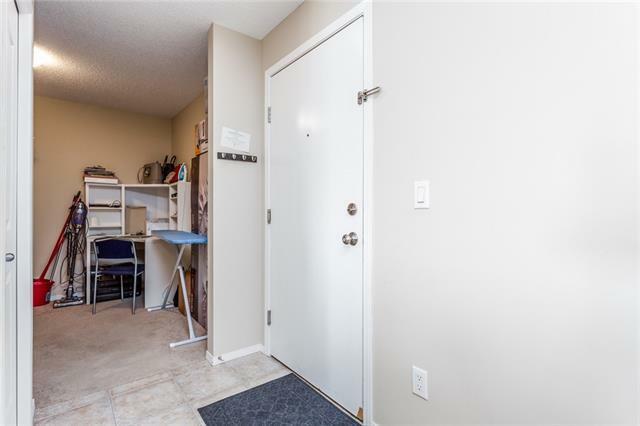 Top floor 2 bedroom, 2 bathroom unit with a small den area and a separate titled underground parking. If you are looking for your first property, want to buy an investment property, or it is time to downsize and simplify your life...this is a great unit to accomplish your goal! The 2 bedroom, 2 bathroom plus den configuration is great for a roommate situation, if you have a child, and if you need a computer work space or a little extra room for your stuff! 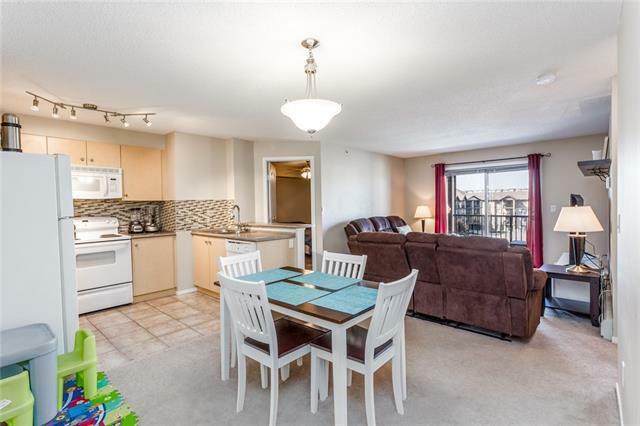 The open concept through the kitchen, eating area, and living room that leads to the balcony create a great space for living and entertaining. You benefit from the top floor location and no one above you to make noise. All major appliances are included. There is in suite washer and dryer as well. 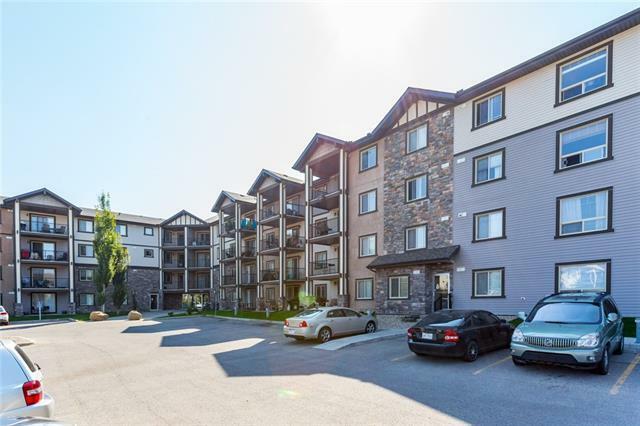 Top floor unit, underground parking, 2 bedrooms, 2 bathrooms, den area, and in suite laundry...all combine to create a great opportunity!